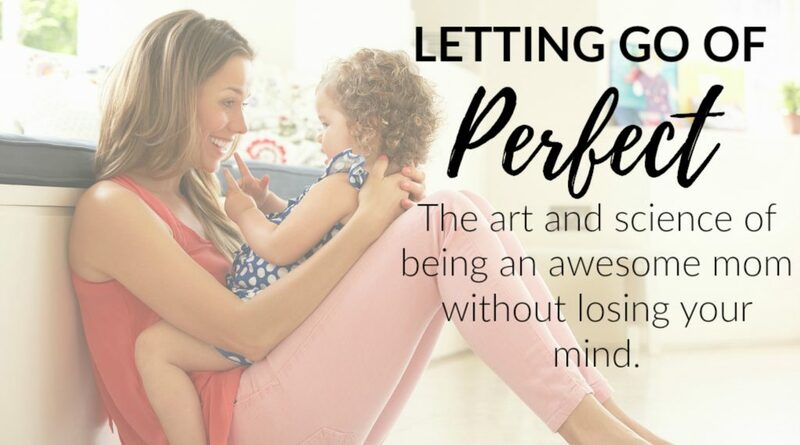 This ecourse will guide you through the process of letting go of the unrealistic standard of “perfect” so you can hold on to what really matters in motherhood. Click here to learn more about this course. There are a lot of perspectives out there. Lots of opinions about parenting. But when we quiet the crowd and focus on what we know about the way children develop and learn, we begin to see the simple core principles that guide us as we parent with more clarity and confidence.....Quiet the crowd. Clarify your core principles. 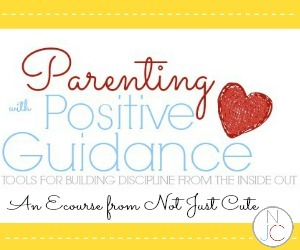 Learn to parent confidently, authentically, powerfully, and positively.